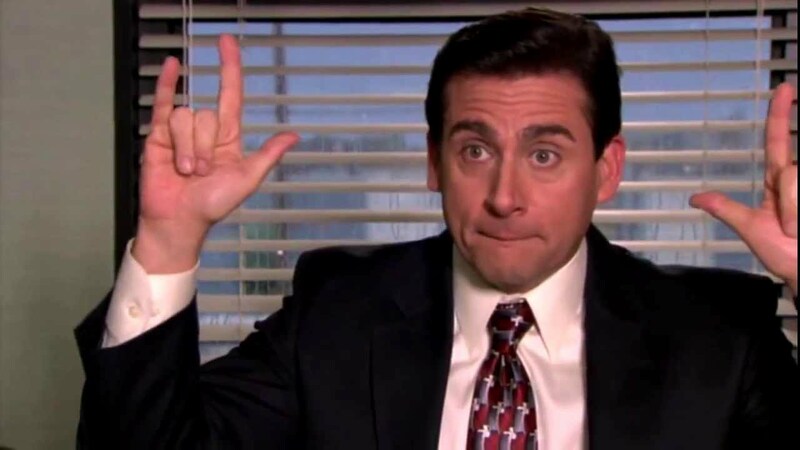 A 'The Office' retrospective documentary is in development – AiPT! While it’s not the long-teased reboot, the documentary should be a nostalgic return to Scranton, PA.
Life without The Office has been really long and really hard (that’s what she said). Thankfully, there’s something coming to sate our hunger for the Dunder Mifflin gang: a look back at the show in the form of a documentary, currently titled That’s What She Said (And They Said Too!). The news came from the Facebook profile of Robert Ray Shafer, who played Phyllis’s wife Bob Vance (Vance Refrigeration). The documentary “will be delving into the history of the highest streamed show currently on Netflix, with anecdotes from cast, crew, creators, fandom culture, and how the show successfully addressed the larger social issues of the times,” according to Shafer’s post. That’s What She Said (And They Said Too!) begins filming this April, and will be released to coincide with The Office‘s 15th anniversary — which for anyone keeping score at home would be March 24, 2020.